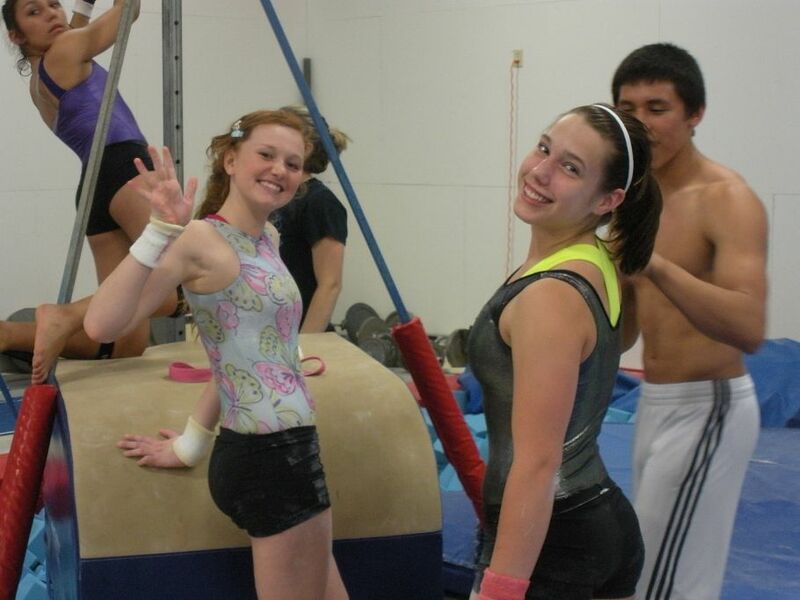 We are a full-service gymnastics facility, with a number of specialties. Leotards, Grips, Shorts, Mats, Wrist Braces, Apparel, Gymnastics Equipment, Etc. We offer quality GK leotards which you can purchase at the gym, or you can go to our virtual pro-shop and order gymnastics apparel and other items at: www.alphafactoraerials.com . Your customer ID will be Brazos Valley. 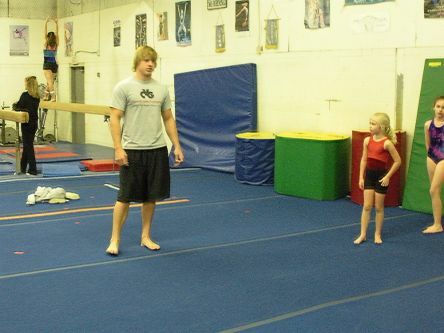 Check out our links to Deary's Gymnastics Supply and Norberts Athletics for gymnastics, tumbling, and fitness equipment. Let us know if you have any questions regarding the purchase of home gymnastics/fitness equipment.